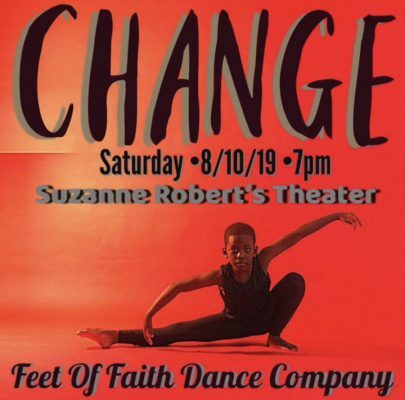 Experience the challenges of changing through dance via Feet Of Faith Dance Company! Feet Of Faith Dance Company is a modern contemporary Christian faith-based dance company. Our dancers are trained in more than just liturgical style of dance. 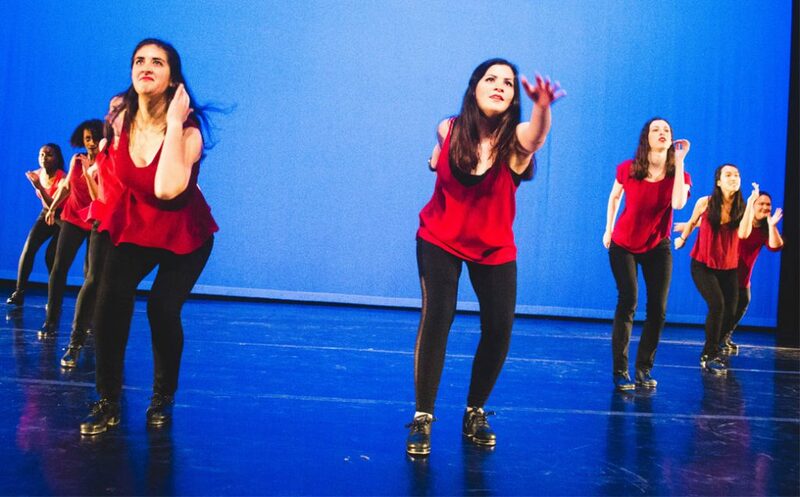 Feet Of Faith Dance Company embraces all genres of dance. This company was developed with the idea of presenting new, innovative, fresh, unpredictable artistic vision through our performances, collaborations, and community projects. With each dance creation diving deeper into the hearts of our audiences. Our movement language speaks to one’s soul and life’s experiences.